The words ‘long run’ are a very broad term as it depends on the specific distance you are training for. However, the long run does play a big role in getting an athlete ready for competition. Before you undertake any session you should have ‘a plan’. After researching the demands of your event, something we call an ‘athlete needs analysis’, you should begin to understand what is required of you to complete/perform well in it. This is a simple principle that we apply to a season, a block of training or a single session. 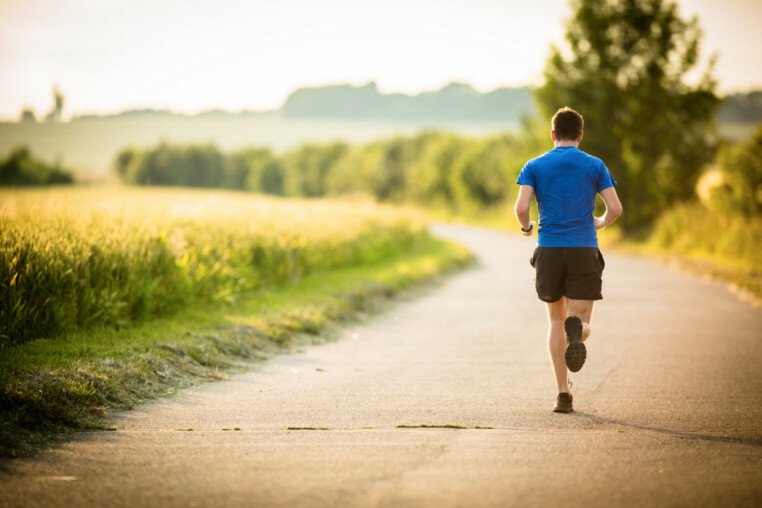 So back to the ‘long run’….why do we actually prescribe on a long runs? If you are unsure why you doing a session then there is a good chance you are training incorrectly or at the very least not maximizing your time. The most common perception of why we go long is to ‘build endurance’ or ‘base’ but do we actually know what this means? In physiological terms, if the intensity were correct, we would be aiming to improve your body’s ability to use oxygen. A very complex subject, but in simple terms we need to get the oxygen from the air around us, through our lungs and into our blood, the heart then pumps it to the muscles where they extract and use it! Without this continuous supply of oxygen to the muscles your ‘endurance’ will be severely reduced. Taking long runs at the correct intensity ‘stresses’ all these systems continually, which of course is how we adapt and improve. With our new Moxy monitor system we can measure the correct intensity for those long runs and actually determine the reasons why athlete cannot maintain this supply of oxygen whilst running! This type of training is quite often not done correctly, mainly because it's very low intensity so it can be boring, but also because the athlete perceives it as “easy”, and therefore it cannot possibly be useful! What we advise on these long runs is to spend the time wisely. Long runs can also be used as a way to practice maintaining your mental focus. If you are an Ironman athlete for example, you are going to be spending a long time out on the run course. There will always be a point where you hit a bad patch, both mentally and physically. During your training you can practice how you would deal with this situation and of course build up mental strength, push yourself in inclement weather or go solo sometimes, build that confidence that you can execute the distance. Focus on maintaining form and holding a steady pace during your long run as pacing is critical. Use the time to practice nutrition strategies on race day to see what works best. If you are unsure how to input long runs into your training, then get in touch! At SunSport Coaching we have just one coaching package with our customers. One price, one level of support and one outcome! We also have offer sports performance testing. SunSport Coaching offers you the opportunity to have all your key elements measured based on the fitness assessment you chose to undertake.